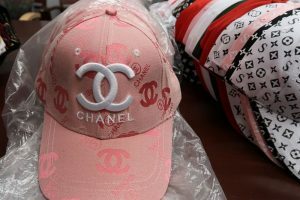 Customs and Border Protection officers seized 450 counterfeit designer brand ball cap-style hats this week after they arrived in air cargo at Dulles Airport. If authentic, the merchandise would have a Manufacturer Suggested Retail Price of $207,390, the agency stated. Officers inspected two shipments of designer brand name hats March 18. The shipments contained 250 and 200 hats, respectively, and wore the brands of Gucci, Chanel, LV Supreme, Y-3 Adidas and Louis Vuitton. 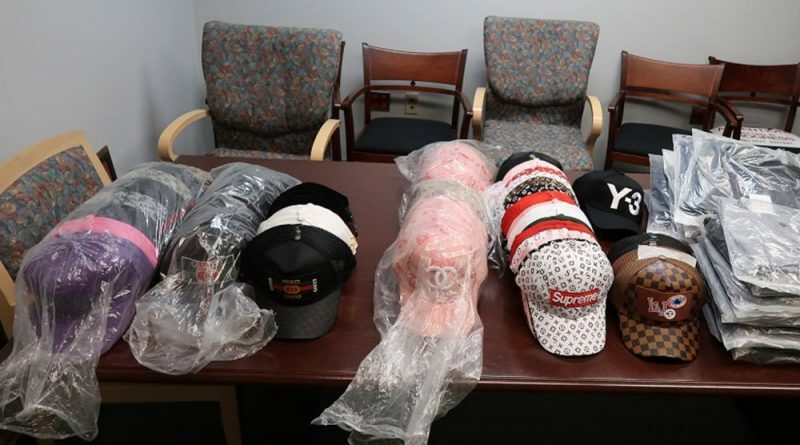 Officers suspected the hats to be counterfeit and detained both shipments. Working with CBP’s Consumer Products and Mass Merchandising Centers for Excellence and Expertise, the agency’s trade experts, officers verified the merchandise as counterfeit through the trademark holders. Customs and Border Protection officers seized 450 counterfeit designer brand ball cap-style hats this week after they arrived in air cargo at Dulles Airport. The larger shipment arrived from China and was destined to an address in Centerville. The second shipment shipped from Hong Kong and was destined to an address in Manassas Park. The action was part of CBP’s Intellectual Property Rights (IPR) enforcement program. On a typical day in 2017, CBP officers seized $3.7 million worth of products with IPR violations. In fiscal year 2017, the number of IPR seizures increased 8 percent to 34,143 from 31,560 in FY 2016. The total estimated MSRP of the seized goods, had they been genuine, decreased to $1.2 billion from $1.38 billion in FY 2016.